Drew Redmond, Josh Styles, Sophie Thunder, Mr. Vacation and Gary Scopitone swing at Utica Club! On Friday July 22, the WANG DANG DOODLE presented UTICA CLUB at The Commodore of Williamsburg. This event was entitled “Utica Club” because special guest DJ was Drew Redmond, who hails from Carthage, New York. Where is Carthage, you may ask? It’s about 70 miles north of Utica, New York, home of Utica Club lager. 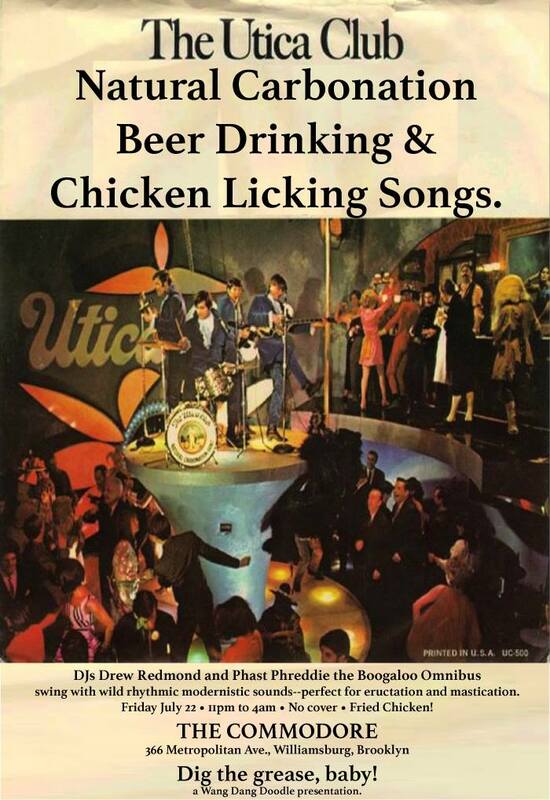 Plus, there is a cool record of the Utica Club theme song that Mr. Redmond played that night. Drew Redmond recalls his days in Utica, NY!!! 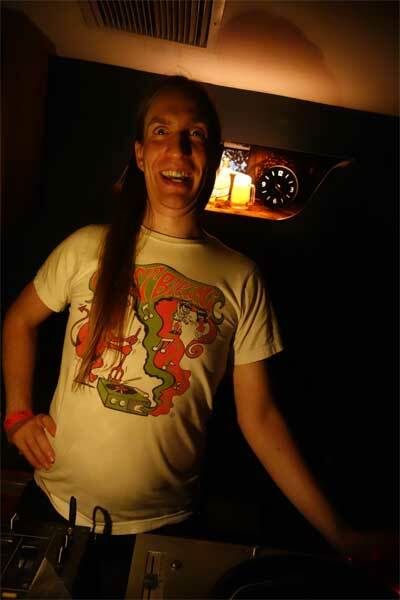 Drew Redmond came to Brooklyn several years ago, and quickly became one of the most popular DJs on the reet music front. He was co-host of Finger Lickin’ Fridays with our pal Charles Gaskins at the Grand Victory until that club closed for good on July 31. He swings at Midnight Offerings, a night of American garage rock records that he co-hosts with Josh Styles and he hosts his own Sleaze to Please—both at the mighty Bootleg Bar. 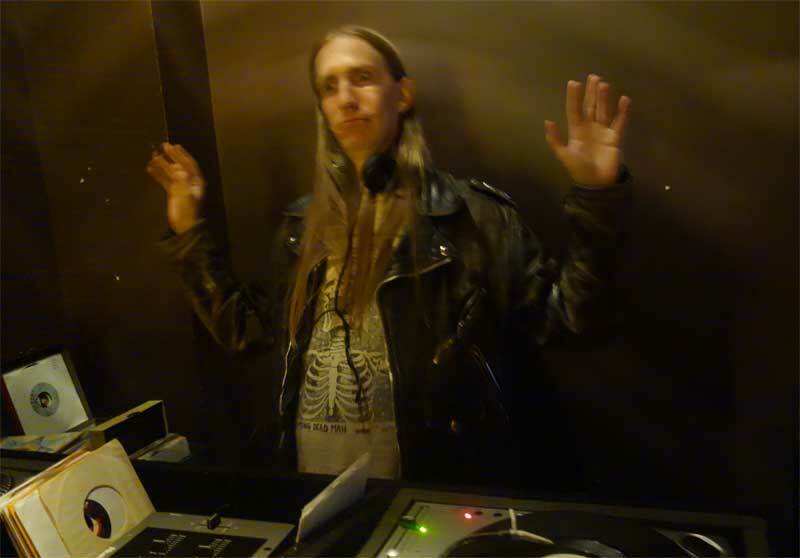 Plus, he is often found DJing at all kinds of events all over town. It’s always a gas to dig what he is putting down. At the UTICA CLUB, he presented a program of wild, rockin’ R&B and garage rock records that got the room chewing the fine Commodore fried chicken in rhythm with the records! It was magical. In order to keep up to speed with Mr. Redmond, UTICA CLUB host Phast Phreddie the Boogaloo Omnibus played nine chicken records—six of them in a row! 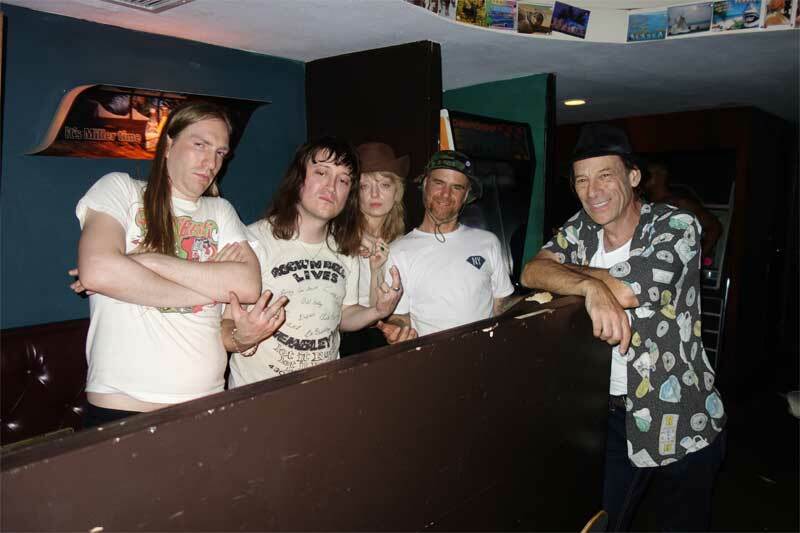 Several of our pals dropped by to dig the scene, including Josh Styles, Sophie Thunder, Mr. Vacation and Gary Scopitone. All night long, The Commodore was jumpin’. By the end of the night, beer was spilled, bottles were broken, fun was had and the DJs were paid—which is all we really care about, anyway! Please Kill Me 20th Anniversary Tour! Wham-O Watusi Goes on Vacation!! !